Is the SOLDIER unit kept a Shinra military secret until the war or is it known throughout the 8 sectors? I'm still waiting on the resolution of the conversation between Niho and Yohei. I will wait another week or so, and if nothing's happened by that time I will post regardless. I plan on sending off some PMs to anyone who hasn't checked in for a while, if they haven't posted in an RP thread or posted here/PMed me by the end of the month to confirm whether they're still participating. I'm fine with that, or I could step in as unofficial-semi-DM-mod-person-thing. 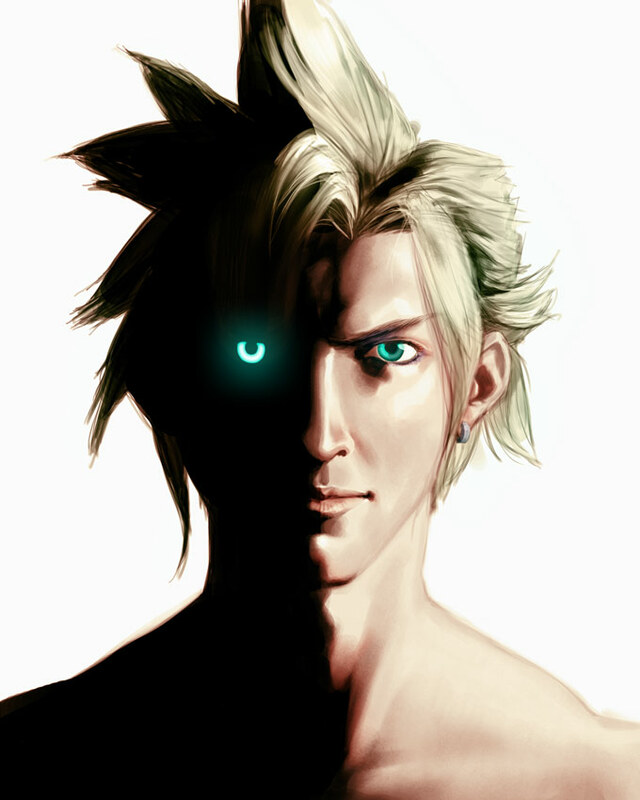 The FFVII Citadel RP is currently running fine, and returning RPers are welcome back to pick up their old character again and/or start a new one (currently the limit is two characters per player). - come back and start RPing again, which would be awesome! Please PM me with your decision, or just start RPing again if that's your choice. After a month non-responders will be assumed suspended the first time a message like this goes out, and quit the second. I've been (well, technically still am) ill, and I'm also waiting on a reply from Specimen to a PM I sent (that was only two days ago, so I'm not panicking yet) before I post in the Wutai thread. I'll come up with some filler if he doesn't get back to me soonish.